Thursday, Janaury 12, 7 p.m. In this discussion, inspired by the styles featured in the exhibition Youth and Beauty: Art of the American Twenties, fashion photographer Kyle Ericksen,Boardwalk Empire (HBO) costume designer Lisa Padovani, and curator Jan Reeder of the Brooklyn Museum Costume Collection at the Metropolitan Museum of Art will explore changing styles and body ideals. 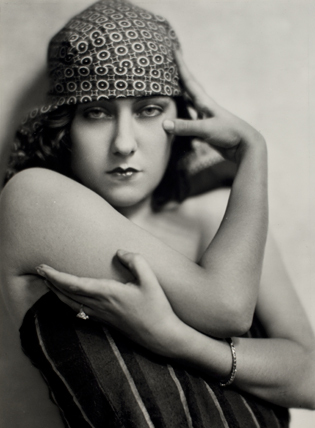 This entry was posted in Exhibition and tagged Brooklyn Museum, Costume Design, Gloria Swanson. Bookmark the permalink.